Motorola just wrapped up its “On Display” event in New York City, and as expected, it had some new hardware to show off. 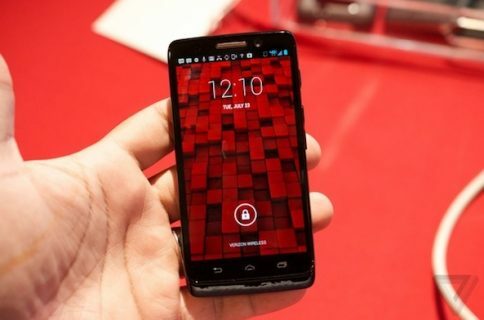 The company unveiled the Droid Razr HD, the Droid Razr Maxx HD, and the Droid Razr M.
Both devices are fairly similar when it comes to specs. 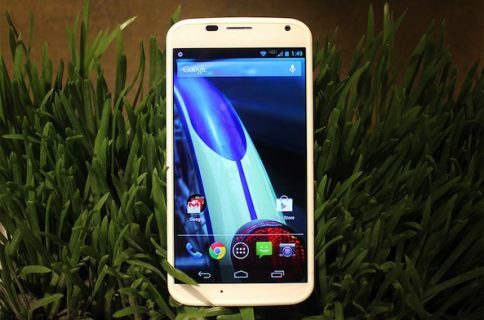 They share a 1.5GHz dual-core processor, a massive 4.7-inch Super AMOLED HD display, 8MP camera and 1GB of RAM. But the Maxx HD has a bigger battery. The Razr HD comes with a 2,500mAh battery that it says is good for 16 hours of talk time, or 24 hours of mixed use. The Maxx, however, comes with a 3300 mAh pack that offers up 21 hours of talk time, or 32 hours of mixed use. Interestingly enough, even with the bigger battery, the Maxx is just 9.33mm thick. But after you get past the impressive specifications, the handsets start to lose their luster. For starters, despite being owned by Google, none of the three phones Motorola showed off today will ship with the latest version of Android (4.1 Jelly Bean). 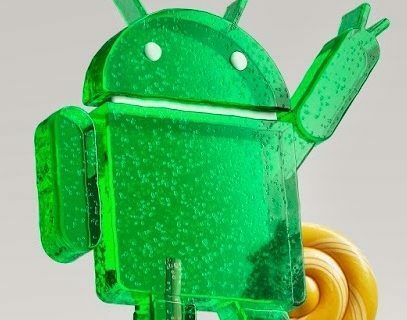 Instead, users will be upgrading them from Ice Cream Sandwich. In addition, several tech journalists have pointed out that Motorola once again used PenTile screens, which, while undetectable to most consumers, is widely considered to be an inferior display tech. And again, it has managed to make the Android experience worse by adding its proprietary MotoBlur UI. Overall, though, Motorola’s Razr devices do have the appearance of a flagship line, and the Razr HD looks like a solid handset. But whether this will amount to sales in the face of tough competition from Samsung and Apple still remains to be seen. At the very least, the Razr event put out whatever fire Microsoft and Nokia sparked this morning. Any coverage on the Lumia announcements has been essentially pushed to the bottom of most popular tech sites. Mission accomplished? The Razr M will be in stores next week for $99 with a two-year carrier contract. There’s still no word on pricing or availability for the other two handsets. 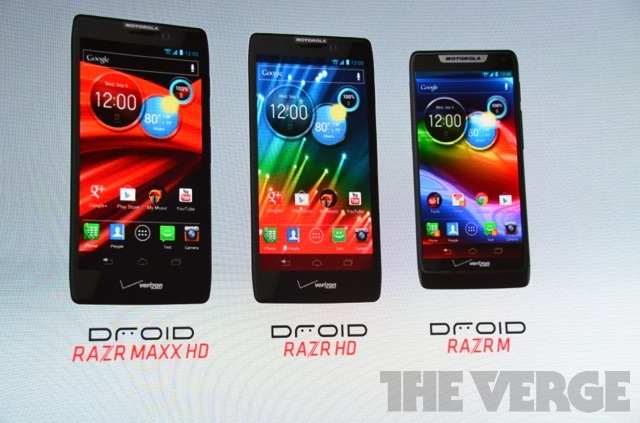 What’s your take on Motorola’s new Razr devices? Can the Droid Razr HD or HD Maxx dethrone Samsung’s S III as the top Android handset?